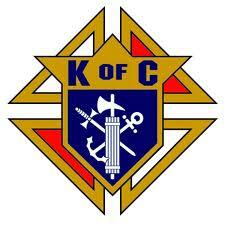 I am a field agent with the Knights of Columbus, serving the Stillwater, White Bear Lake, and Lino Lakes, Minnesota, councils. My goal is to provide the best possible service to my brother Knights and their families. Vivat Jesus!